Get a bitcoin address - Block! This is the simplest way to get a bitcoin address. All you need is a bitcoin wallet app to receive the bitcoin and someone willing to send you some bitcoin at your address. At Block!, we recommend Wirex. It makes secure bitcoin storage, spending simple, and the user can choose to keep the Bitcoin, or alternatively convert them to their local currency and send to their bank account or credit card.So it's perfect for someone new to bitcoin. In addition to the Wirex, we recommend the Electrum Wallet and the Mycelium wallet. Consider that the safest method to protect your bitcoins is definitely the Hardware Wallet. 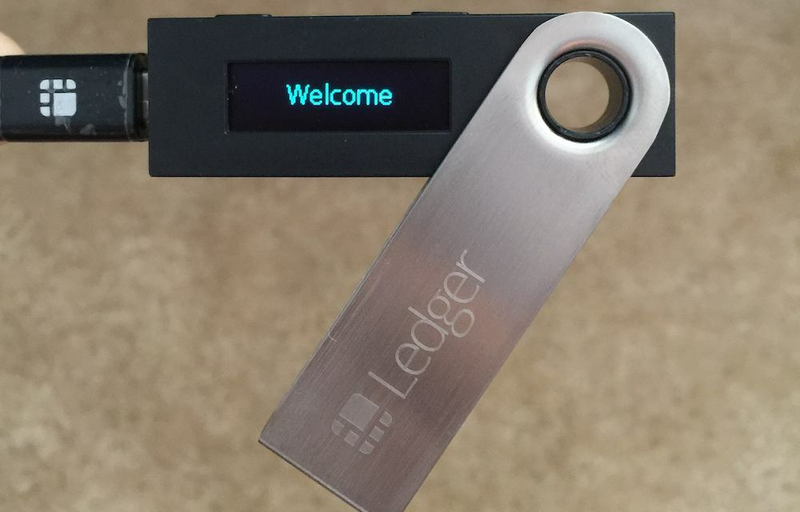 Hardware wallets are a good choice if you’re serious about security and convenient, reliable Bitcoin storage. If you own a significant amount of bitcoin, you should strongly consider getting one!